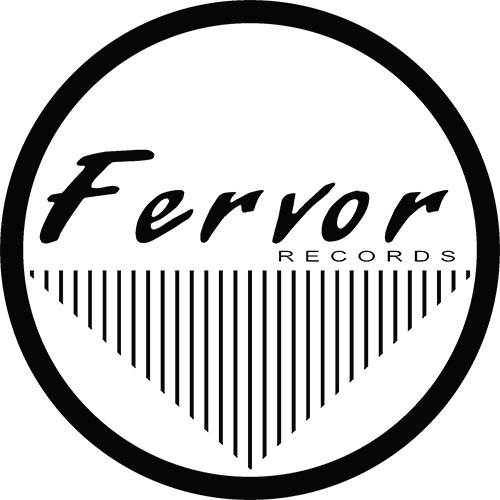 Fervor Records presents the Music Business Summit 2019! An incredible opportunity to learn from some of the industry’s top professionals. Explore this site to learn more. finished or not, BEFORE you go into the studio! Perform it live or bring a CD or work tape. This is a FREE opportunity and a laid back atmosphere. in many movies and TV shows. Jon has also had major label cuts on MCA and Capitol Records. please bring extra copies of your lyric sheet (10 to 20).